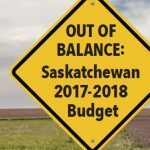 REGINA: A new report commissioned by the Canadian Union of Public Employees has found that the proposed taxation changes in the 2017-2018 budget will disproportionally impact low income families and individuals. 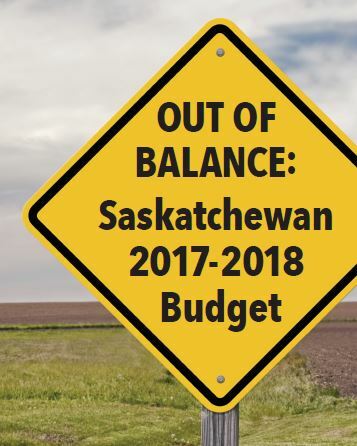 The report, titled: Out of Balance: Saskatchewan’s 2017-18 Budget, found that the proposed taxation changes significantly erode tax fairness. One of the most substantial changes in the budget was the increase to the generally regressive Provincial Sales Tax (PST), which increased from 5% to 6% and was extended to tax items such as insurance premiums and goods such as snack foods, children’s clothing, and restaurant meals. In fact, if the Saskatchewan government’s tax changes are fully implemented, the typical family that earns between $17,800 and $24,100 will see a tax increase of almost the same magnitude as the tax break that families with incomes over $186,700 will receive. The report also shows that enhancements to the Low-Income Tax Credit (LITC) do not completely correct for the inequitable effects of the government’s tax changes. Robin Shaban is an economist and public policy consultant, a member of the Alternative Alberta Budget project, and columnist for the CCPA Monitor. She is also a former officer of the Competition Bureau and has a master’s degree in economics from Queen’s University in Kingston, Ontario.